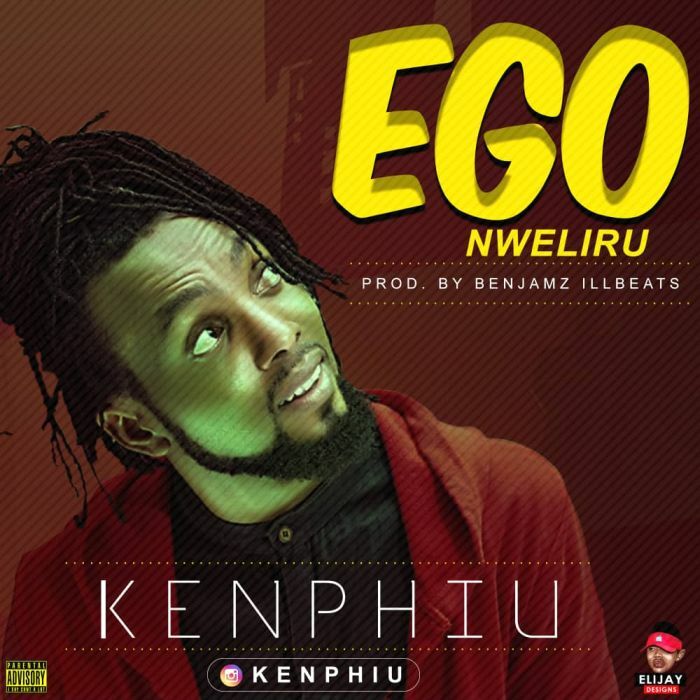 Download Music titled Ego Nweliru By Kenphiu, Ego Nweliru is a new hit by Kenphiu, Click the below link to download and listen to the music Mp3. A Nigerian Portonovo Based Anambra born Philip Giniks a.k.a Kenphiu release a new single “Ego Nweliru” after his 9th year of covering the North-East of Nigeria with his earlier “Customer Care” album. Added to 2017 “Sulugede” produced by Wisdonbeat. Kenphiu with his other entertainment part has never dull on music career and now booming with this new hit “Ego Nweliru” produced by Benjamz illbeats as it being rate as most sought after song of the year on ABS FM Awka and FMs.